On Monday, October 3rd Seattle’s passed a new measure prohibiting non-compostable bags to be tinted green or brown. 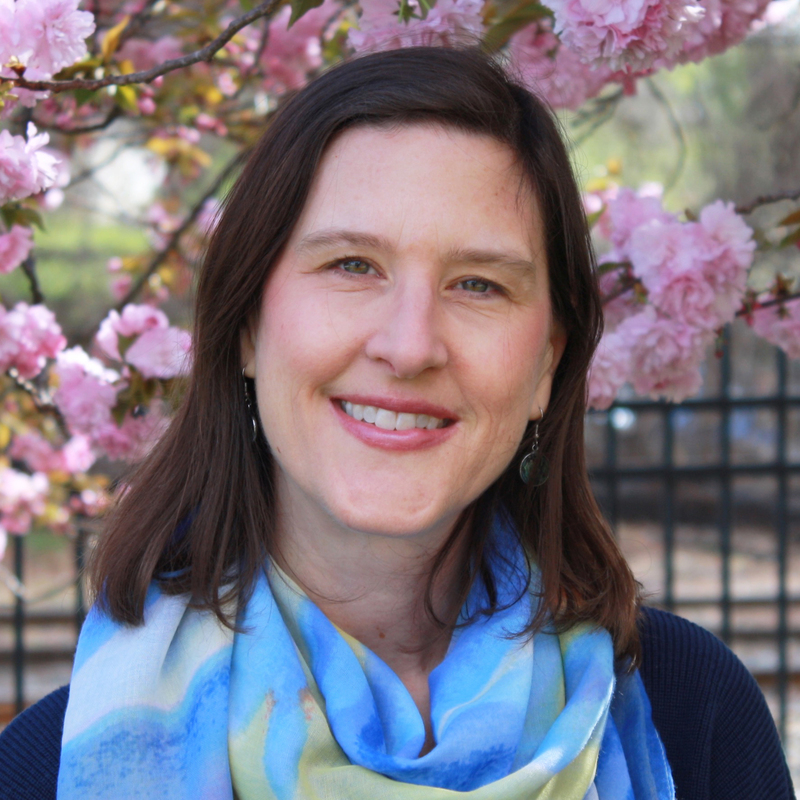 This is a groundbreaking development in the quest to clarify end-of-use options for packaging and create harmonization of compostable labeling practices. Non-compostable plastic bags that are tinted green, mostly used in produce and carry-out bags, are often used in an attempt to connect the green color with a green message. Unfortunately, these items, as Seattle has found, pollute the local compost. When plastic bags are put in compost, they not only produce unsightly litter at the compost facility, they can also produce macro and micro fragments when they begin to break down that contaminate the finished compost. Polyethylene bags are accepted at many retail locations for recycling, and recovery of these valuable materials remains important. However, not only does a green tint make the bags more likely to be mistaken for compostable, but also misleading language, terms such as “biodegradable,” or “degradable” and “decomposable” further confuse the messaging. Seattle’s forward-thinking new ordinance will eliminate these practices that contribute to the problem of contaminated compost that increases costs and lowers the value of finished compost. The How2Recycle label website helps clarify the differences between compostable and recyclable. 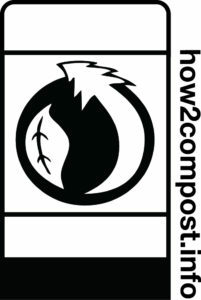 Recently, GreenBlue launched the How2Compost label, an on-package label that verifies that packaging is certified compostable. The label design includes the BPI logo and a link to a website with additional information.. Compostable bags can use the How2Compost Label and be tinted green or brown, while non-compostable bags can use the How2Recycle “Store Drop-Off” label and ideally be clear or another color not easily confused with compostables. Seattle’s new law will move the country in the right direction!